One can consider José Mujica a radical person in many ways. He turned from a guerrilla to a peace driven statesman, preferred a modest farm to the presidential palace, donates 90% of his salary equivalent to 12,000 U.S. $ for charitable projects. His progressive domestic political measures include the legalization of marihuana, his foreign policy is fundamentally questioning the global principles of a growth driven market economy. In the context of one of the world’s worst crises after WW II, Mujica spoke to USA TODAY about the role his small country people can play to provide a safe haven to refugees. 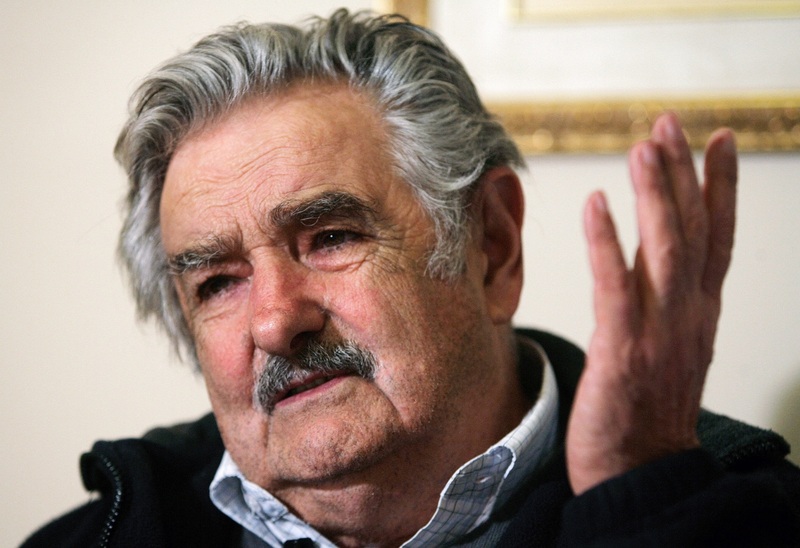 Despite its economic limitations – Uruguay’s gross national income per capita is around $14,000 – Mujica and his foreign minister Almegra set out to show that a country like Uruguay does its part in taking refugees from Syria. Mujica’s message? No excuses! Wealthier countries should also step up and provide safe havens to the more than 3 million Syrian refugees, even if countries believe they have their own problems at home, like the amount of homeless children in America. “We wanted to earn the right to tell the rest of the world that there are other solutions,” Mujica told USA Today.